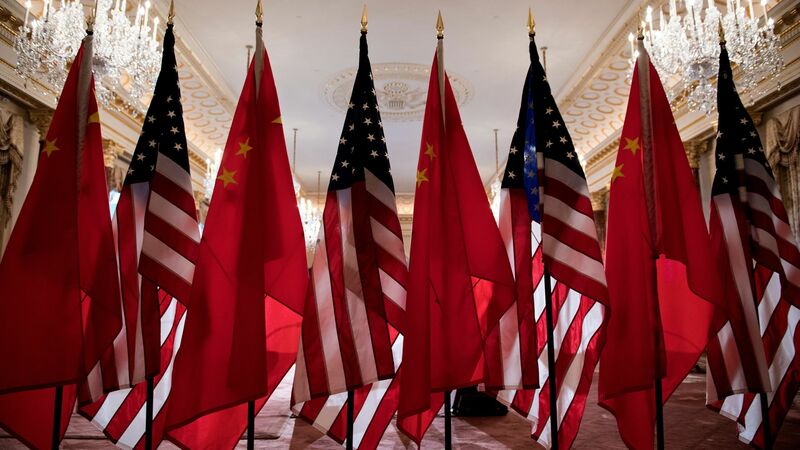 The White House announced this morning a plan to levy a 25% tariff on $50 billion worth of Chinese tech goods — with the exact list to be announced next month — as well as tech investment limits for Chinese nationals and entities. It also plans to pursue litigation at the World Trade Organization relating to Chinese intellectual property abuses. The big picture: It’s a show of force that has surprised some sources close to the White House who believed Trump would defer any aggression towards China until after the North Korea summit. This makes clear that investment restrictions, which were not vetted or ready at the time of the original announcement on tariffs, are part of the negotiating dance. In some ways, these are even more harmful to Chinese interests and a bigger deal in the negotiations than the tariffs. The tariffs and the rest is what we already knew. What’s interesting is the timing. Trump is seeking to accelerate the negotiations even amidst the North Korea dance. Worth noting: The White House statement provides timelines for announcing the final tariff list and investment restrictions, but it doesn’t give a hard timeline for their implementation. That gives Trump the flexibility to keep negotiating with the Chinese. Go deeper: U.S. panics over China tech threat.